What is PCOD? Symptoms, Causes & Treatment Options. Healthcare sectors adds on value with the medical tourism and industry where as to make the industry to be grown at a faster pace with the increment as in the key facilitations for the probable factors where the industry is growing more than 70% with taking care of the health and illness of the patients to be uphold the perspective in an effective way that the key destination to reach the assessed percentage within the growing accuracy with effective and best treatment is to be provided to the international patients, national patients and as well as to the local patients within the clinic and all the facilities within the minimum amount is the motive to be fulfilled by the clinic and the expertise members within the clinic. India is growing very widely with the healthcare sector and also with the medical tourism industries which adds the value and an advantage to our clinic as well working within the parameters of the Indian Medical Association (IMA) with the motive as to serve even international patients and also to serve more than 500000 patients by 2020 with the cost friendly primitive scenario that to be serving the patients as within the most affordable pricing and as a result to obtain gold partnership by 2020 from the conversion of silver brand partnership into gold one is the main achievement with respect to the clinic. What objective does the event fulfilled? Tourism and heath friendly relationship building within various Indian sectors of other clinics. Life care infrastructure provided to the patient within the clinic who are brand partners with the event. Best treatment provider within the world and for this the regular eye is to be kept by the members of the association on the clinic who are connected with the association. Fulfilled the aim to promote Medical Value Travel within the country and also in outside the country with the motive in order to reach the valuation of revenue up to 9 billion USD by 2020. The clinic is having the silver partnership and also the co partner at the event organization. The event at first having the 3.0 billion views in the year 2015 and that too is being increased up to 15% in the year 2016 and increased up to 25% by the year 2020 and the graph raises high and high is the motive to be obtained by the event organizers and by 2020 it reaches to 9.0 billion views. The objectivity is also fulfilling with the traits and parameters to be worked upon within 5 Ts. Healthcare facilities are to be provided within the clinic by the experts who are processing the healthy environment in the clinic by the usage of latest and advanced technology that are assessed with the way and within the pathway for provided the better and healthy life to the patients by the supporting team and the expertise knowledge used by the experts in making the patient successful removal of the disease and also the patient lives in the healthy environment free from any hurdles of the sufferings which affects the life of the patient. Awesome and qualitative infrastructure is to be provided with other facilitations to be provided as with having the partnership with the association it is proved that an environment which is most suitable for the patients who wants eco- friendly treatment. Skilled and highly qualified doctors are presented within the associative events where the doctors who are highly qualified came across in the event from different states and countries as well. Highly trained and efficient nurses who cure the patient in a best way are also joining their hands with the promotional events. Prominently advanced and also the latest equipments are used and also the other relative clinics who are using such kind of technique are joining hands with the association. Reasonable treatment with highly success rate as in comparison to the other differential countries. There is not any wait provided to the patient to be line up in queue as there are so many centers availability within the country. There is a probable language converter and a translator available within the clinic for international patients which is a service provided to the international or foreign patients and that must be absolutely free of cost available within the clinic. Modernized packaging for medicines and injections must be available within the clinic and the packaging from any medical shop should be used within the clinic and no loose medication to be used within the clinic. 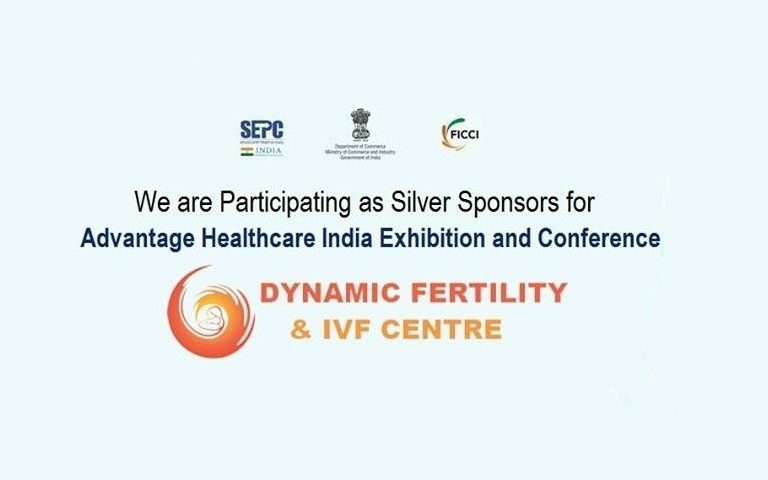 So many private clinics are joining the association and becoming the brand partners within the event as the event is the board event and healthcare providers. Joint Commission International (JCI) is also moving the footsteps ahead in order to join the association as the event as with our clinic’s promotion for making the clinic at top most position with variable branding. Yoga and wellness is the key factor for globally covering the heart, mind and soul for the patients for healthy environment and freshness availability to more and more patients in order to provide better cure to the patients concerned in the clinic.